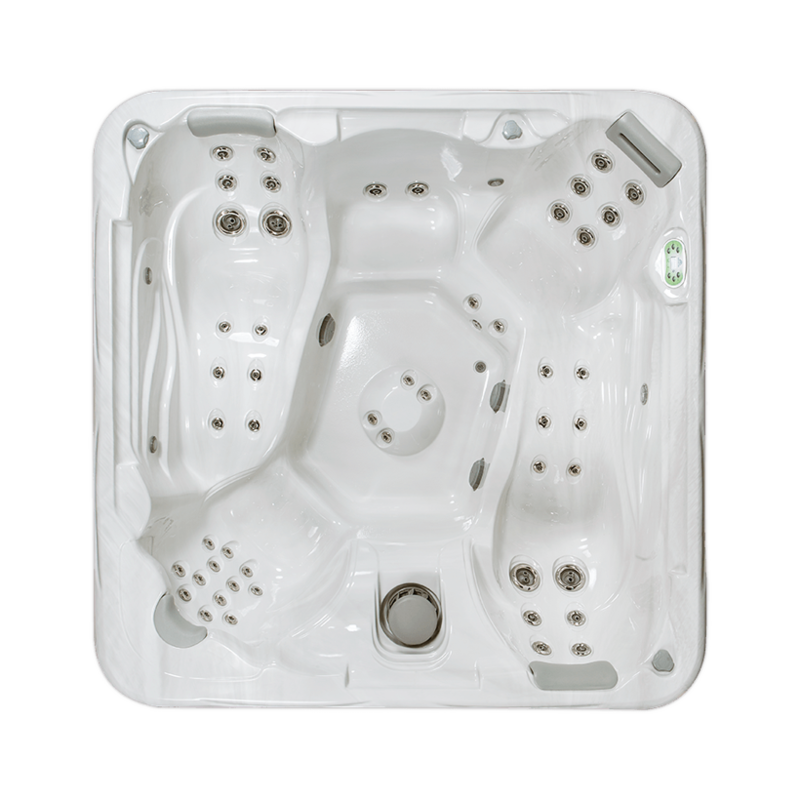 Experience the best in spa features. 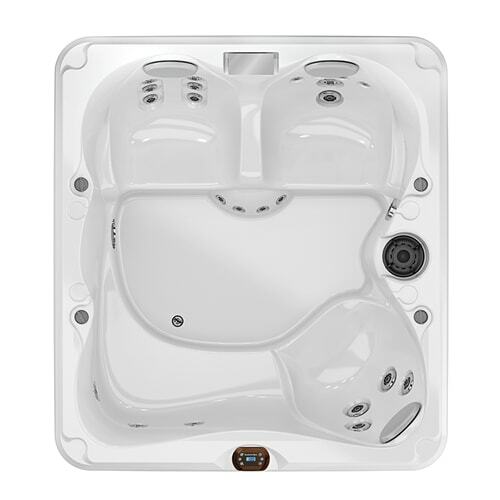 Explore the line-up of hot tubs that everybody is talking about. 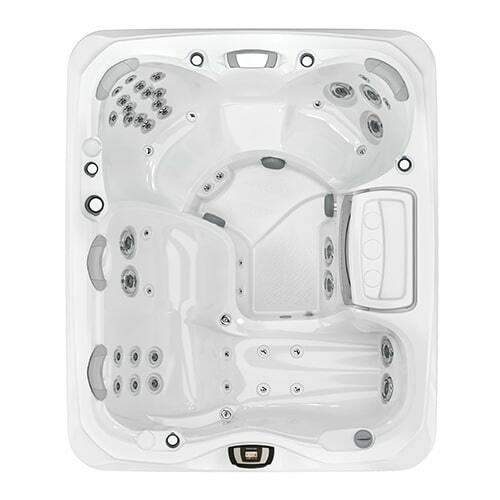 See how you can seat up to 5 people for the ultimate hot tub experience. 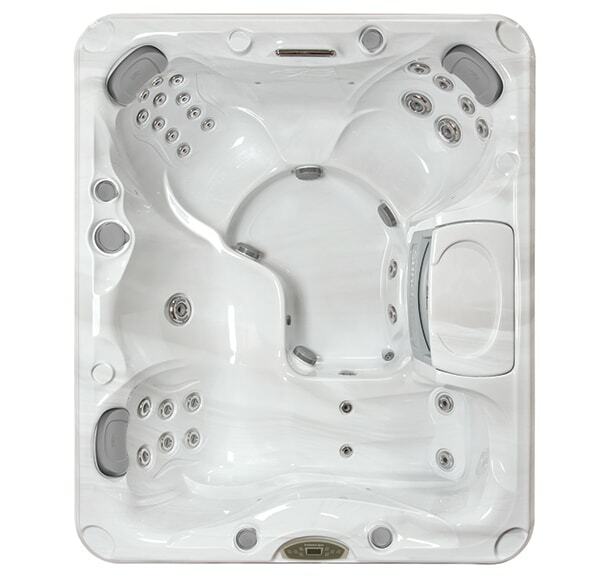 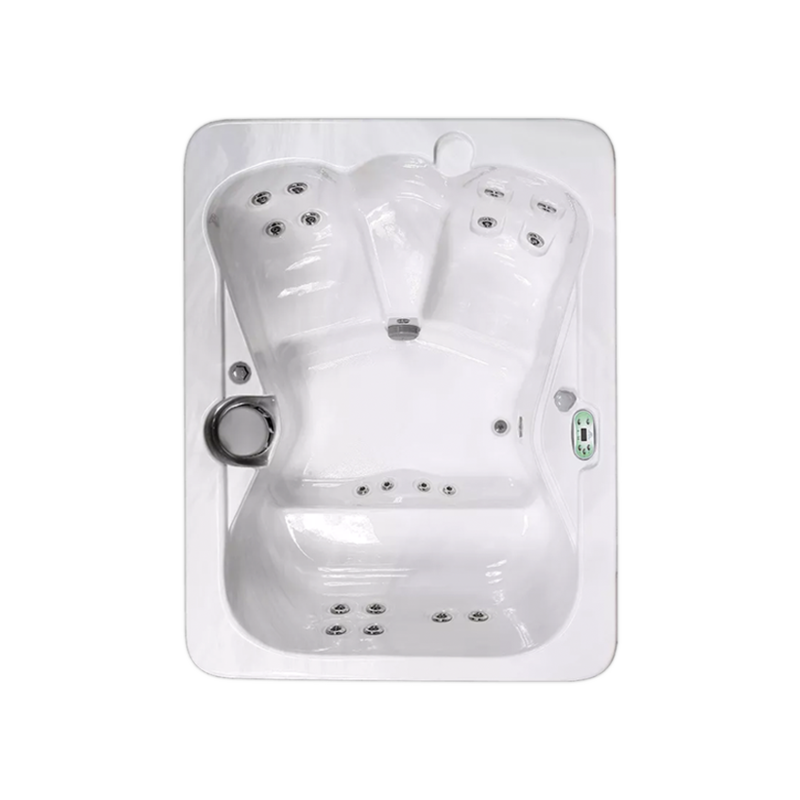 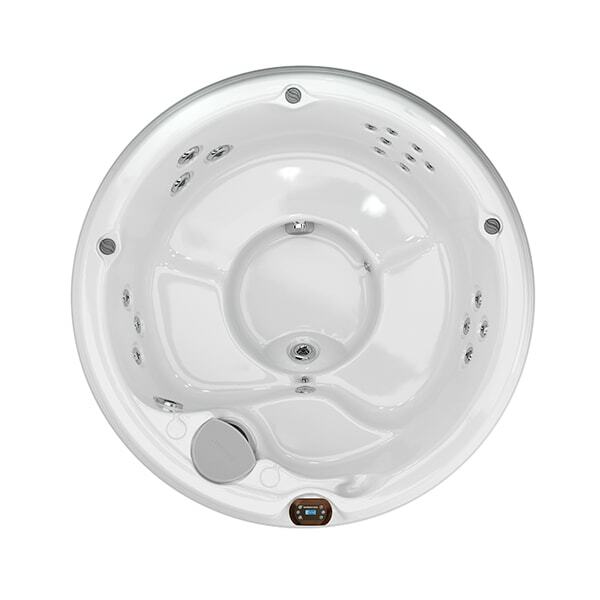 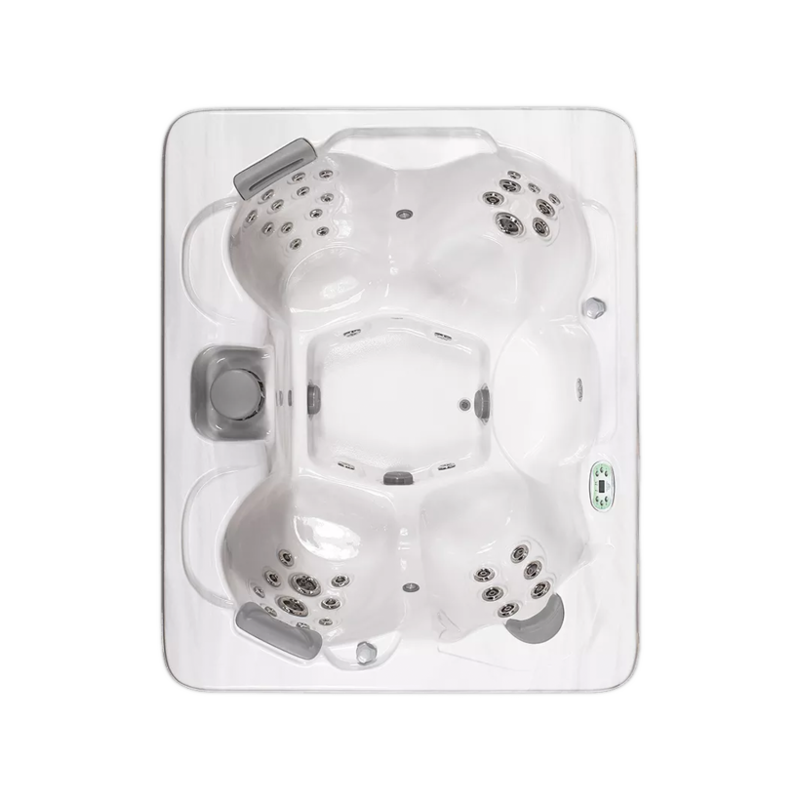 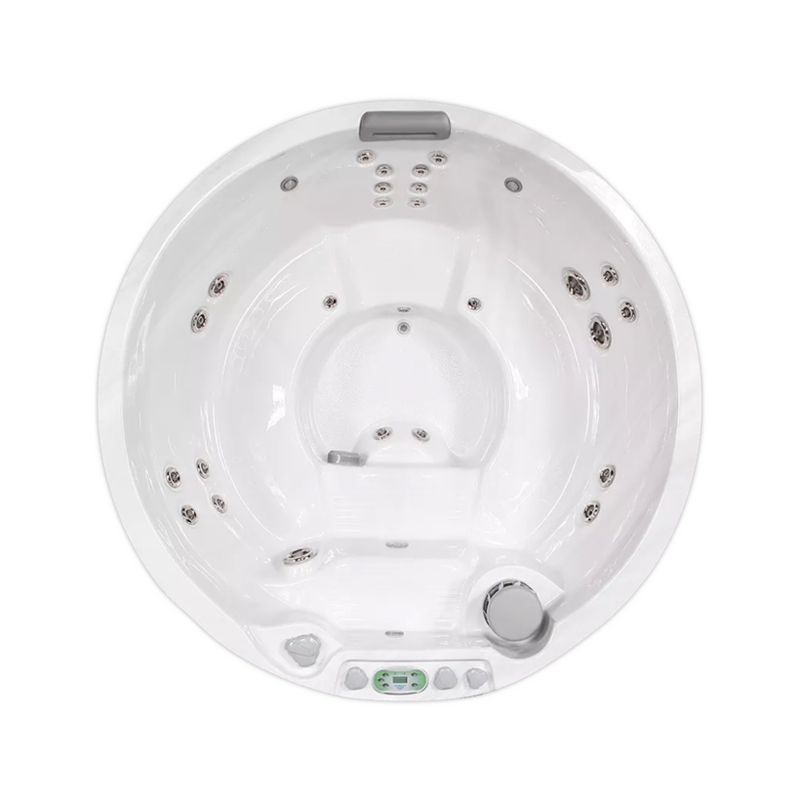 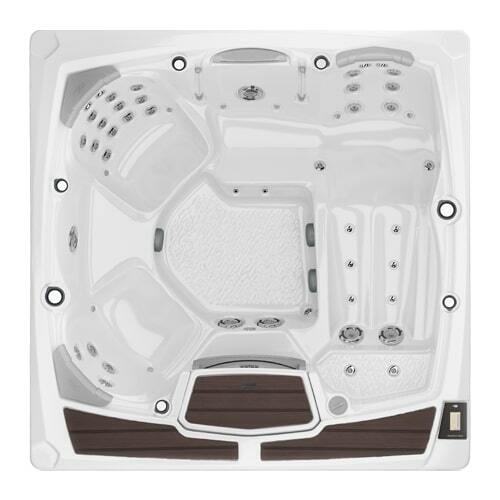 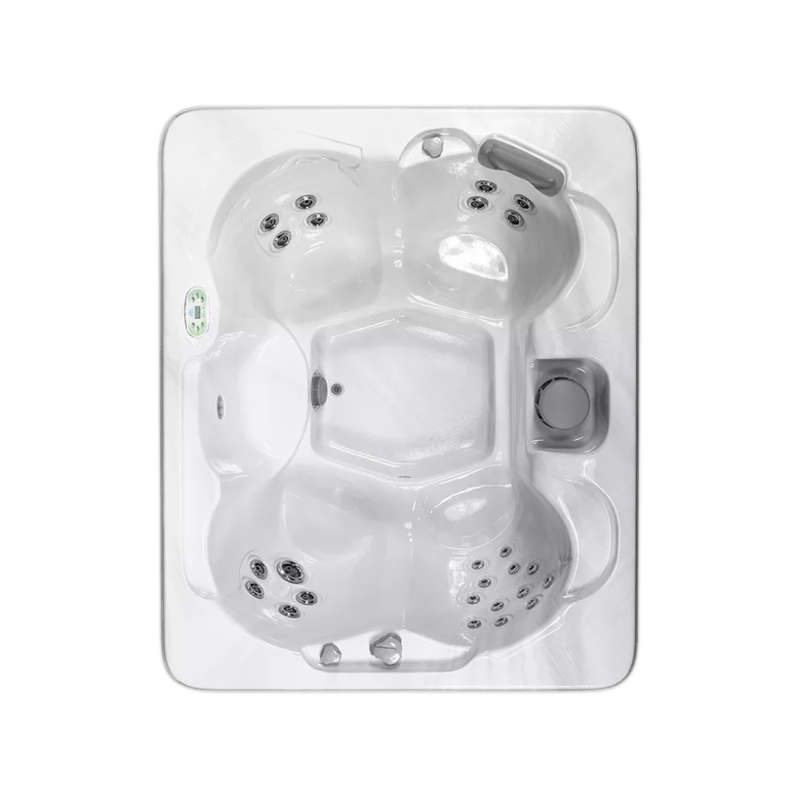 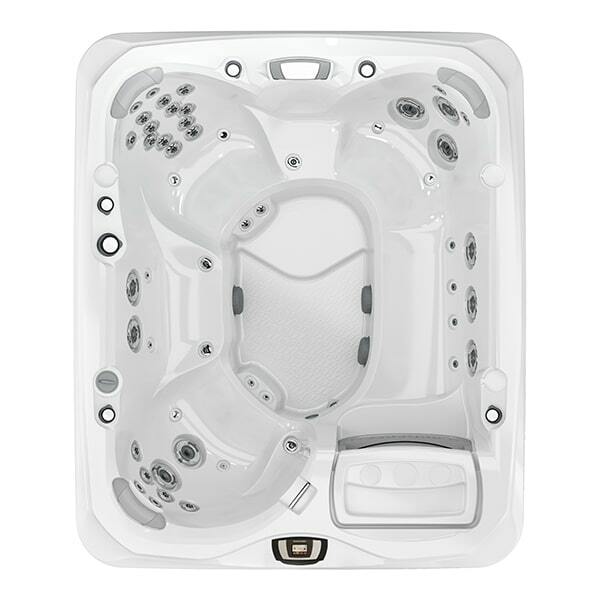 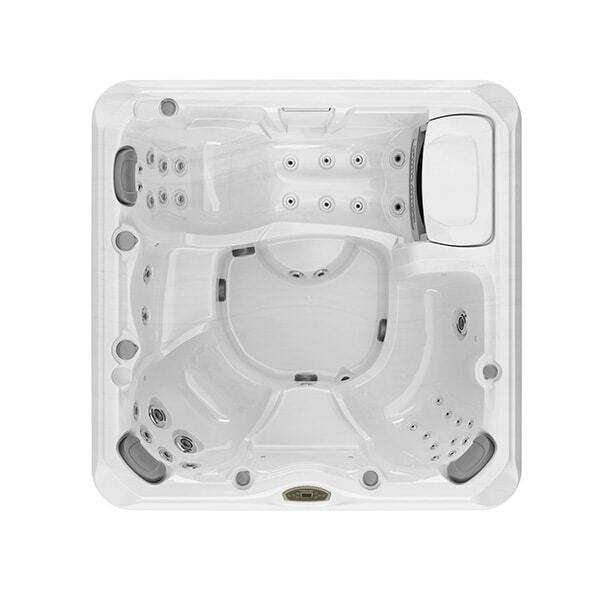 Browse 4-5 person hot tubs for sale in Amherst, New York to get started!